One of the many special things about the Hospice is that every room has windows and access to outside. Every patient can take in some fresh air. Families have somewhere peaceful to sit. 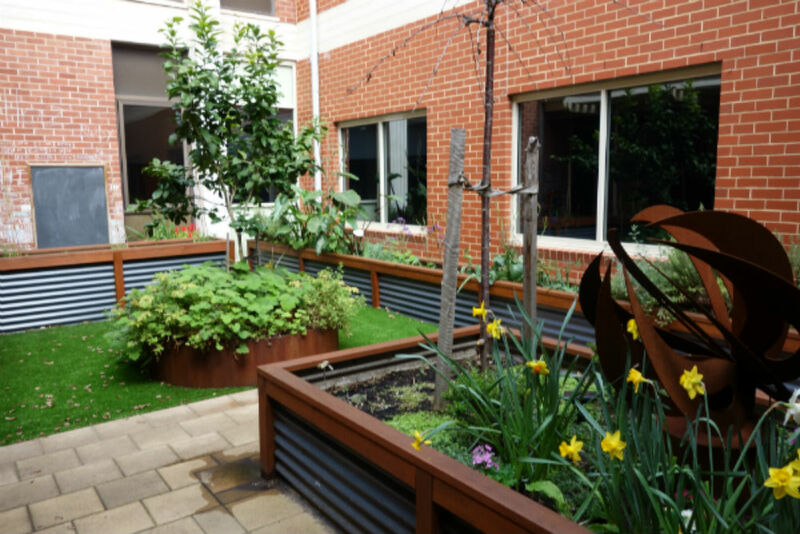 The Hospice has two beautiful garden areas that patients and visitors can enjoy. One thanks to proceeds from the 2014 Chip in for Mary Potter Golf Day and the other thanks to the SA Power Networks Employee Foundation. A wonderful volunteer cares for these spaces and keeps them looking beautiful. 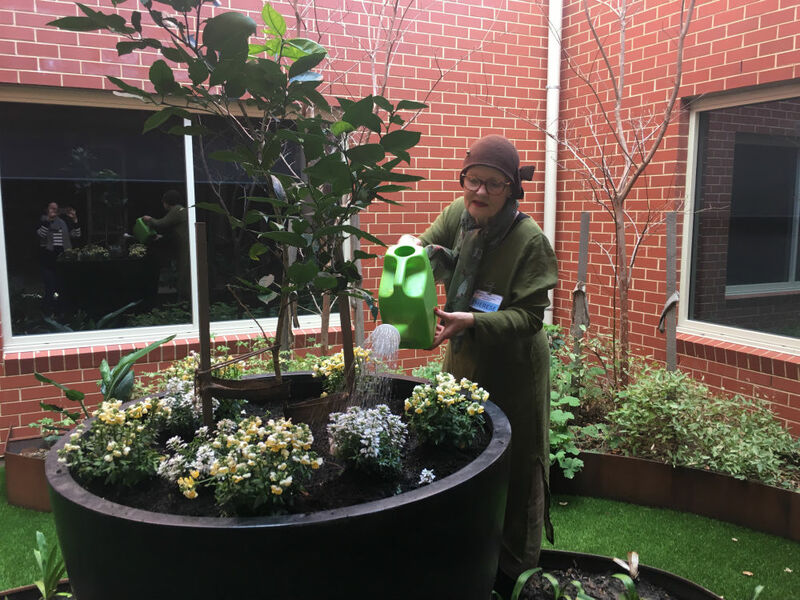 When Therese was thinking about retirement she knew she'd like to start gardening. A friend at work had recently spent time with her grandmother in the Mary Potter Hospice. This friend told Therese that she would be a perfect fit for the Hospice. That the garden areas at the Hospice were lovely and could use a little love and attention. Therese has always done a little bit of gardening but never this much. She has taken on the challenge to care for the gardens around the Hospice and has learnt a lot over the past 12 months. She has taken to watching all the gardening shows on TV and she discusses her gardening with friends. Some of these friends have donated clippings and have germinated plants. Therese’s sister provided some strawberries for the garden. One friend has made a visit to the Hospice to have a look at Therese's handiwork. Therese has a calm nature. She loves the outdoors, trees and rivers. She cares for the gardens and the plants. Therese loves when something she has planted thrives and grows. She is proud of the nicknamed ‘succulent garden’ and loved seeing the daffodils grow over winter. 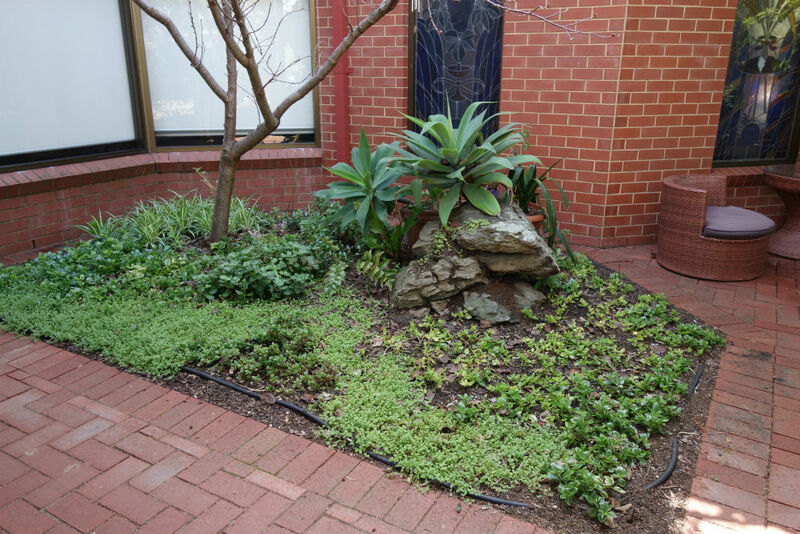 When patients, family members and staff see Therese in the garden they often stop to chat. It is obvious to Therese that the work she is doing is appreciated. It means so much to be outside in a pleasant space, especially in the spring and summer. Thank you for all the wonderful work that you do Therese. 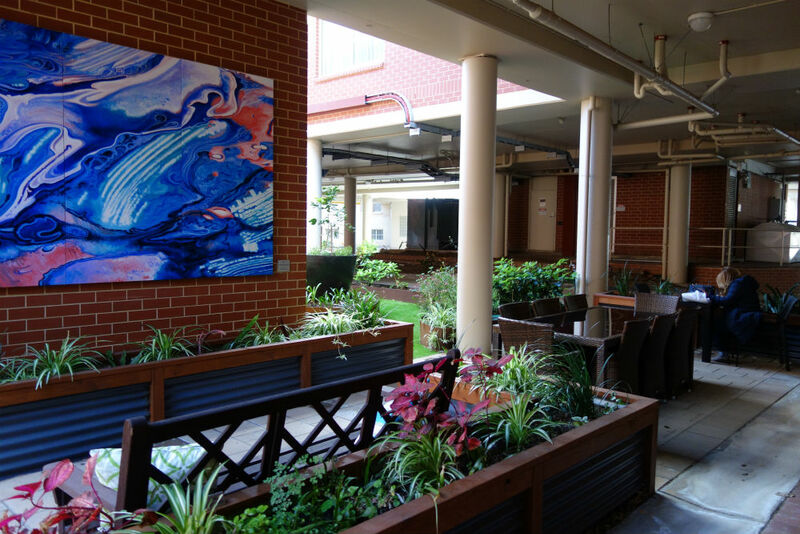 Your green thumb and dedication is truly appreciated by all who experience the Hospice.